Netflix have given us a first look at the Korean director's latest. 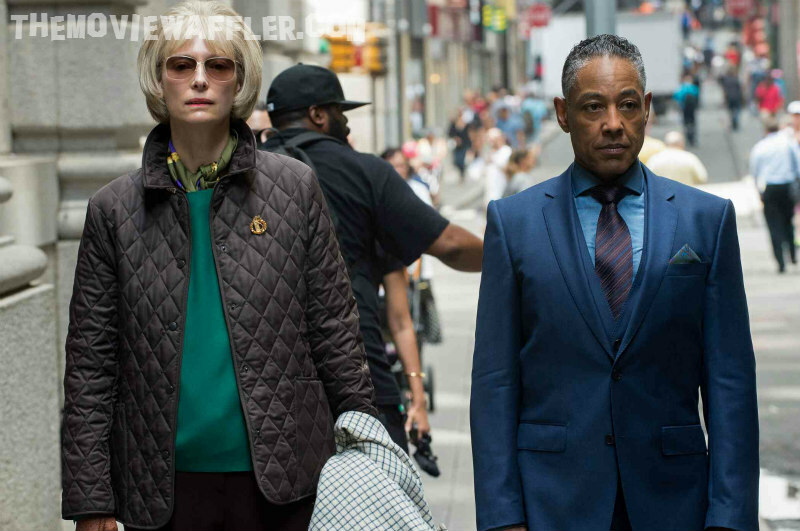 The image features Tilda Swinton (Nancy Mirando) and Giancarlo Esposito (Frank Dawson) shooting ​ Okja​ on location in New York City. Okja stars Tilda Swinton (Hail, Caesar!, Moonrise Kingdom), Jake Gyllenhaal (Nightcrawler, Southpaw) and Paul Dano (Love & Mercy, 12 Years a Slave) in a bold, global adventure. 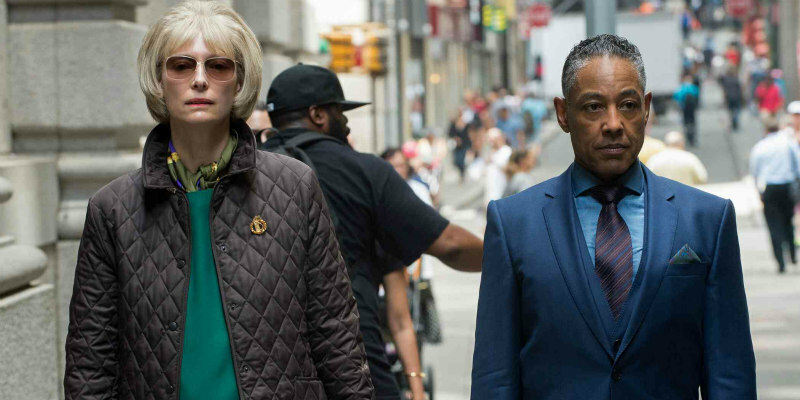 Okja was written by Bong and Jon Ronson (Frank) and follows Mija, a young girl who must risk everything to prevent a powerful, multi-national company from kidnapping her best friend – a massive animal named 'Okja'. Mija will be played by Seohyun An. Okja will premiere globally on Netflix in 2017 and will also have a limited day and date theatrical release in the US.